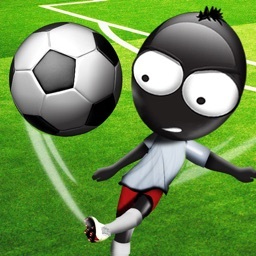 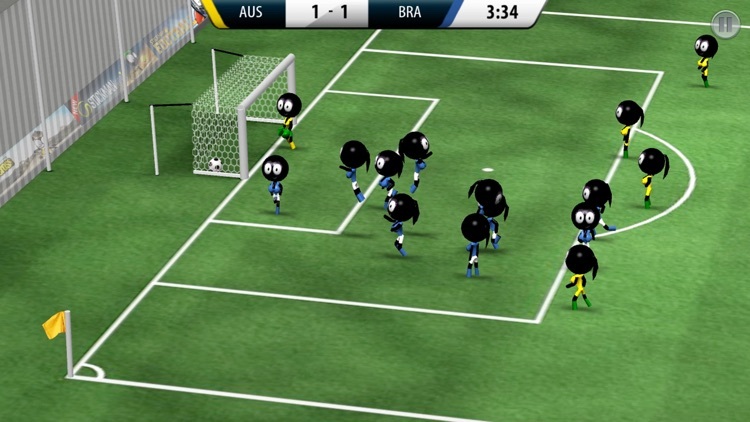 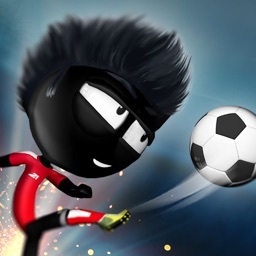 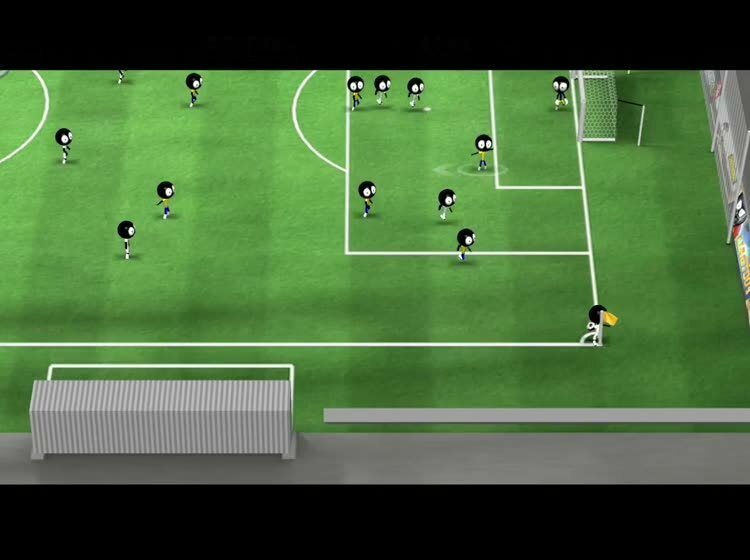 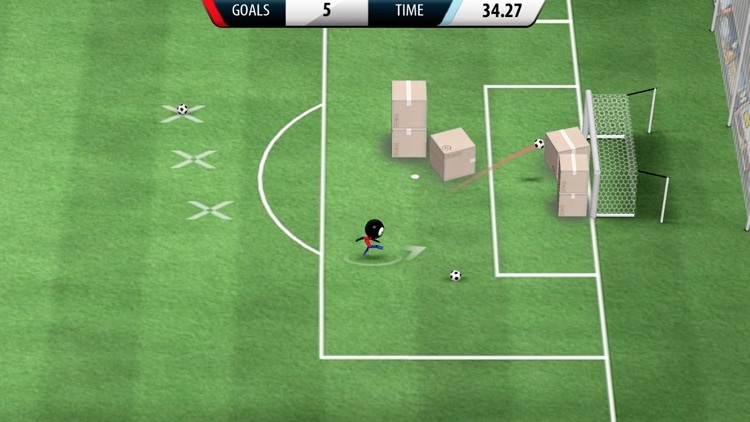 Stickman Soccer 2016 is the brand new sequel to the award winning Stickman Soccer with more than 50 million players. 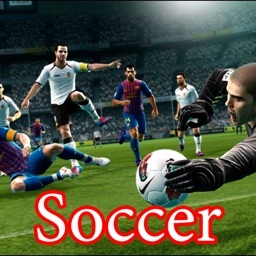 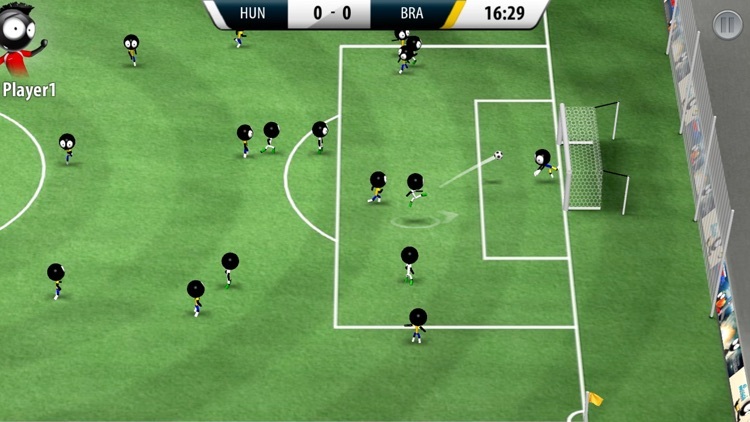 Experience pure soccer fun with fast paced gameplay, an astonishing atmosphere, stunning smooth animations, simple controls, insane action and tons of replay value in this from the ground up redesigned Soccer. 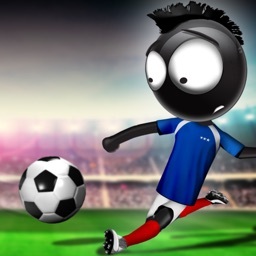 Choose your soccer team and rank up while playing various seasons, national leagues, cups or the European Cup 2016 in France. 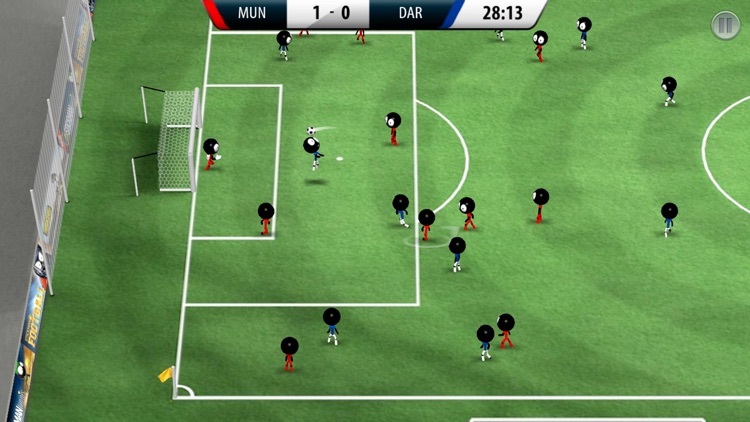 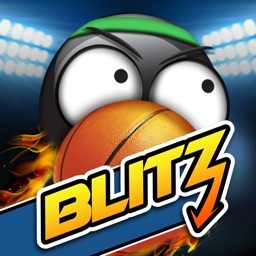 Decide whether you want full control over your players with manual running and shoot timing or use the automatic running mode where you have control over precise pass timing and watch your players tackle your opponents. 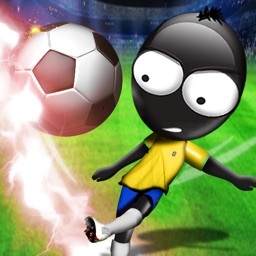 Choose your favorite soccer team from more than 100 different skilled teams and lead them to glory! 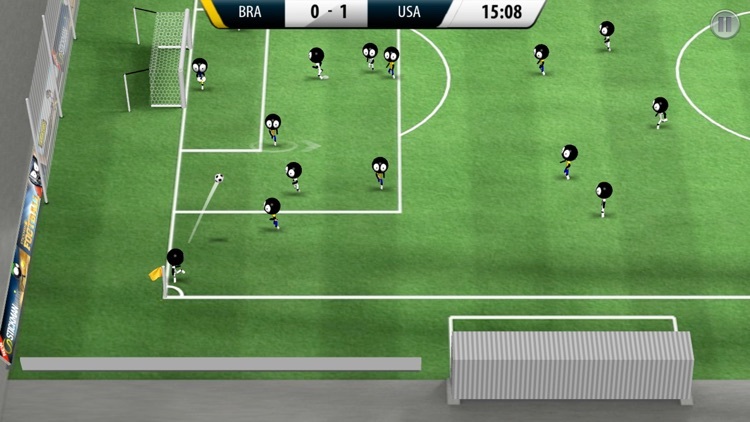 PLAY with your friends locally in the brand new and UNIQUE PARTY MODE!